From Mattawa to Massey to Manitoulin Island, Northeastern Ontario is a developing location for cyclists. Do you seek out dedicated cycling routes, great local restaurants, and rolling rural routes? 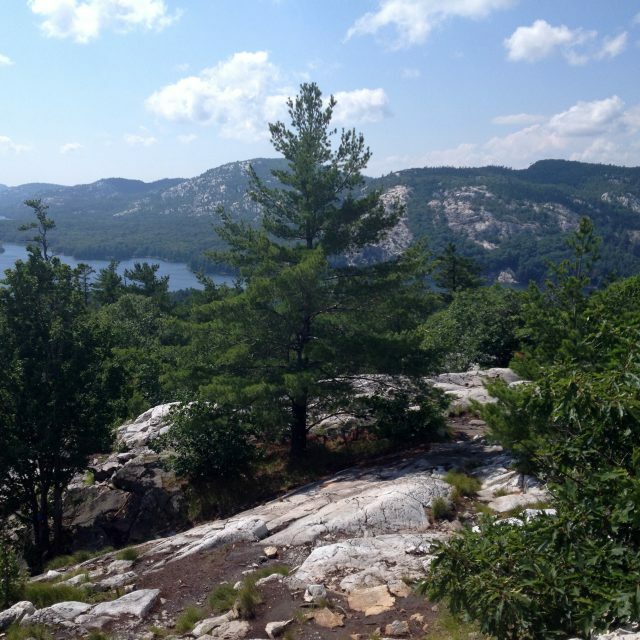 Rugged mountain biking terrain, special cycling events, and Ontario By Bike certified accommodations? 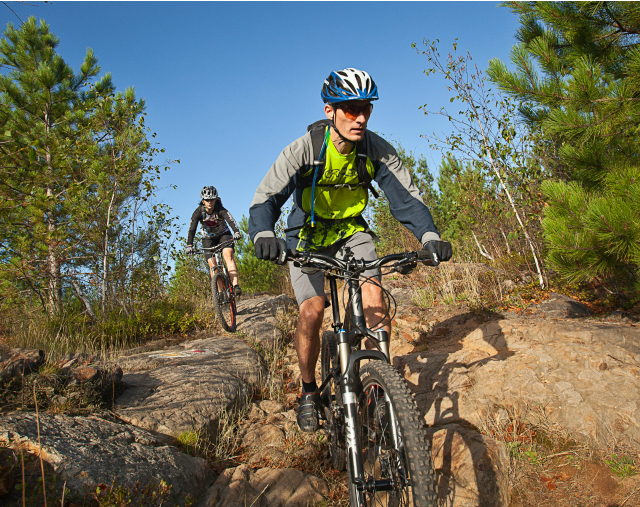 If you answered “yes” to any of the above, then put Northeastern Ontario on your list for your next cycling holiday!